The ridge where we see the aboriginal stencil art. Mutawintji National Park. 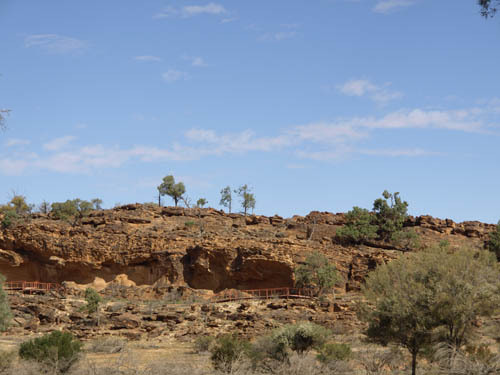 Keywords: Broken Hill NSW New South Wales Australia Mutawintji National Park aboriginal indigenous art rock art stencil art engraving bush tucker. IPTC Keywords: Broken Hill NSW New South Wales Australia Mutawintji National Park aboriginal indigenous art rock art stencil art engraving bush tucker.